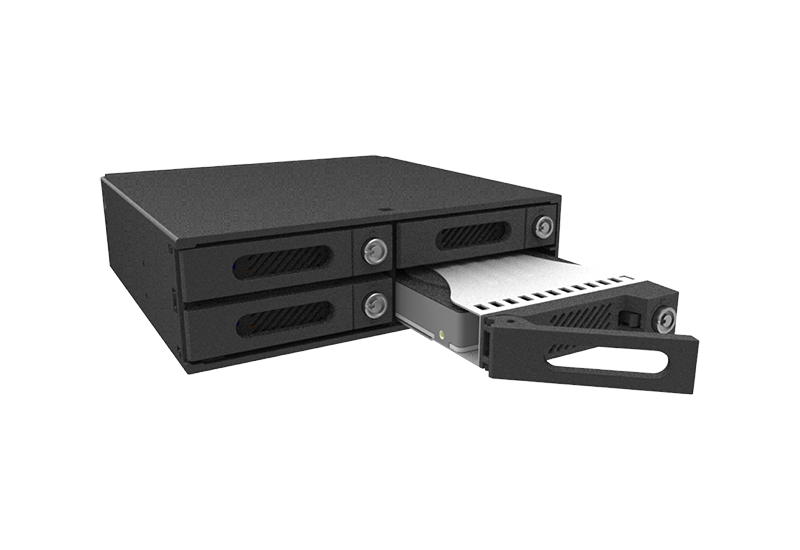 iT4300-U6 is a 4 bays internal storage solution for 5.25-inch CD-ROM. Using the JBOD function enables you to store the operating system and data file in different hard disk space. 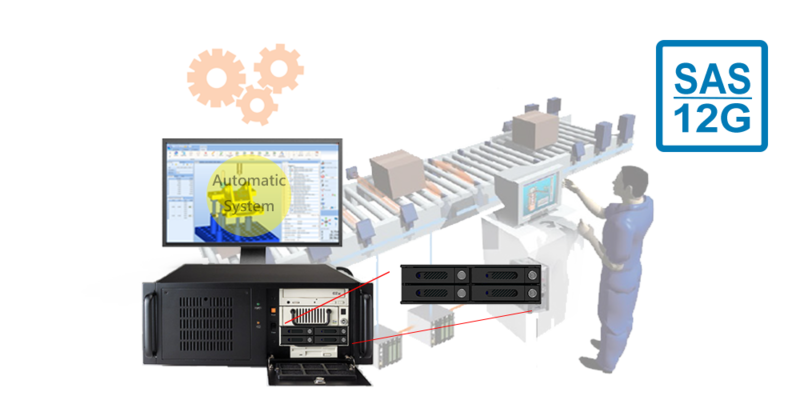 The advantage of storage distribution can help to enhance the performance of system operation. 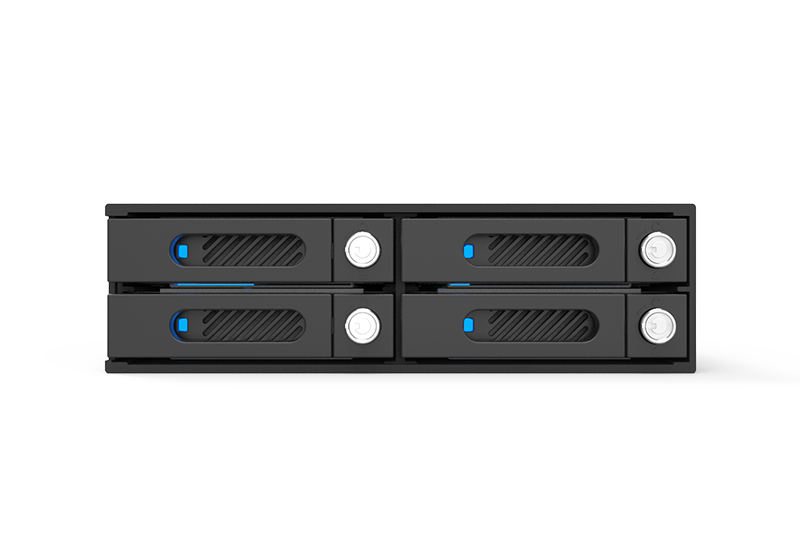 RAIDON also delivers iT4300-U6 with only JBOD function to SAS interface, users may collocate a RAID card whenever is necessary to upgrade to a RAID storage for desired applications. 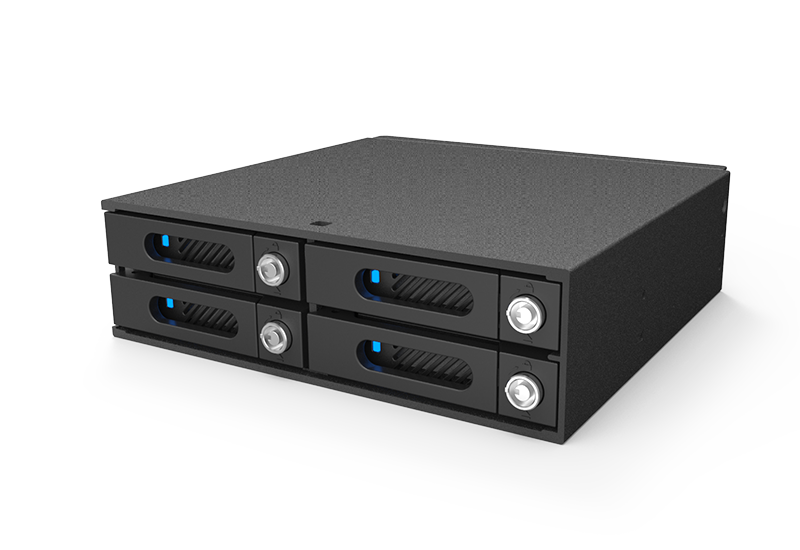 To bundle with four new easy-to-use Trays, iT4300-U6 supports any kinds of 2.5" SAS/SATA HDD/SSD. 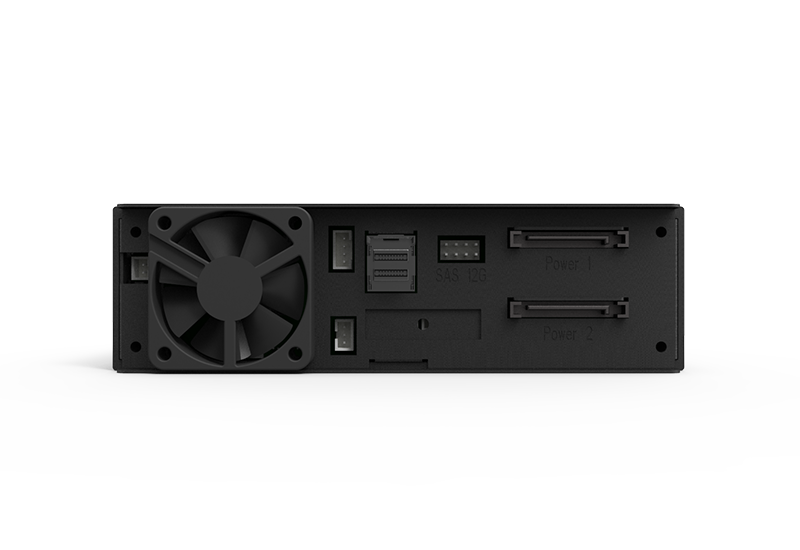 And also, iT4300-U6's aluminum housing help protecting your data from its solid structure design and the excellent heat dissipation. Since this new easy-to-use Tray is dimensional compliant to most of our RAIDON products, you could easily transfer your data among different storage devices. And also, its key lock design could provide a double protection at your data from any improper Tray extracting. 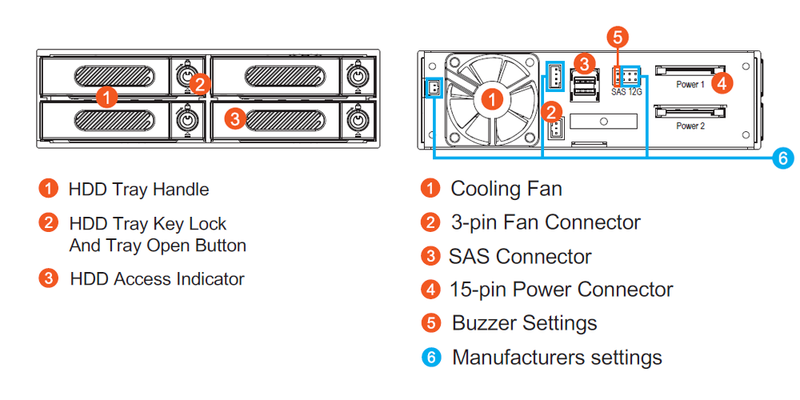 The iT4300-U6 is equipped with a 4-cm silent fan, by constantly creating air flow, heat generated by the high-speed rotation of the hard disk can be easily taken away. This maintains the normal operating temperature of the hard disk at all times. A longer life of your hard disk will properly protect your data. 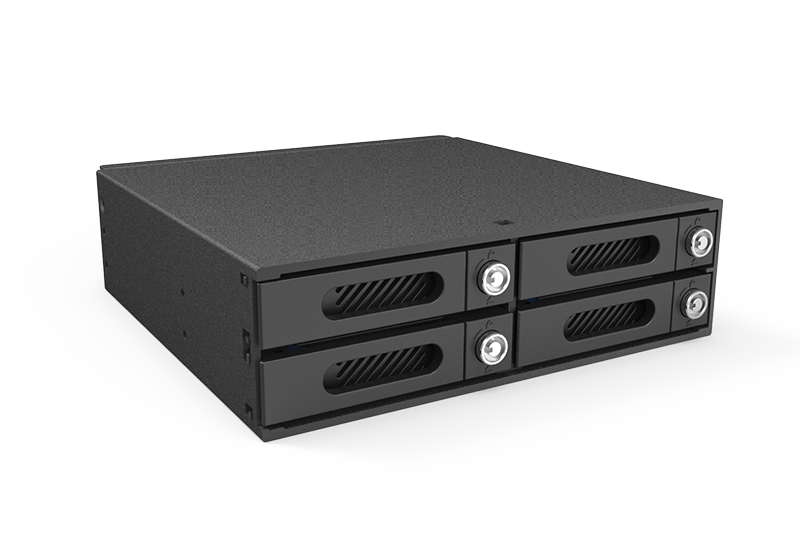 iT4300-U6, a SAS/SATA solution provides 4 of 2.5" HDD housing and JBOD function in only 1 of standard 5.25" CD-ROM bay, offering a massive storage capacity with minimized space requirement. Upon demands of various applications, users may freely accommodate SAS HDD for a stable performance or SATA HDD for a budgetary solution. 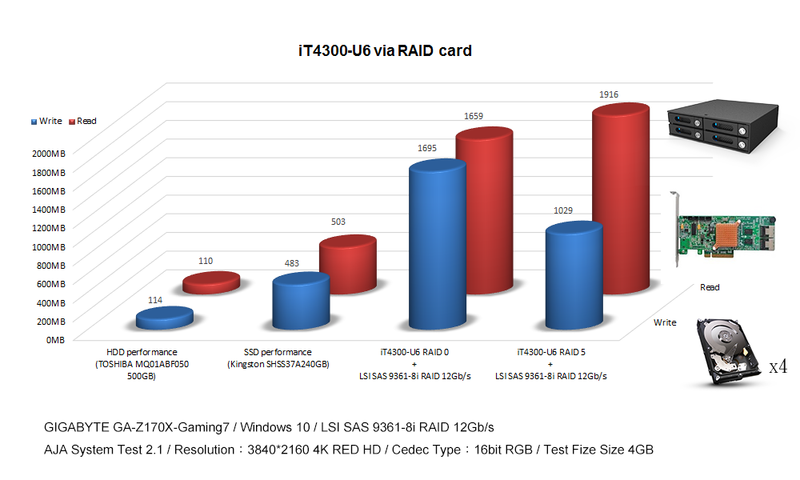 iT4300-U6 can be easily upgraded to RAID solution when collocating a RAID card which can be conveniently purchased from the market. 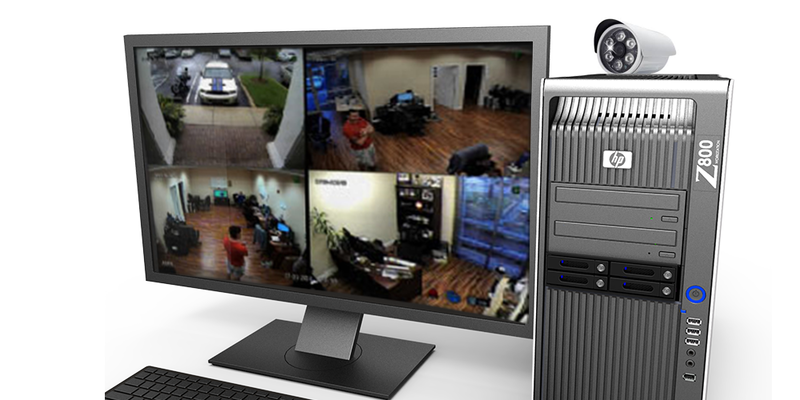 High-Speed, External RAID for Video Editing Applications. 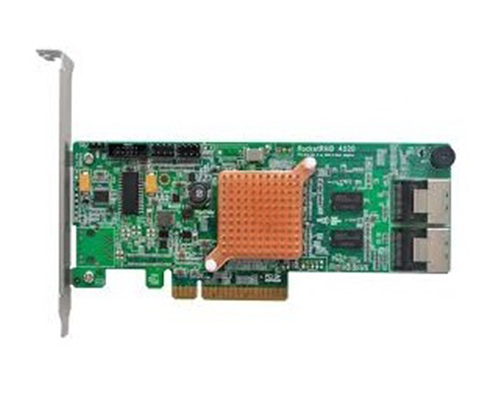 A single mini-SAS cable provides 12Gbps x 4 data transfer. 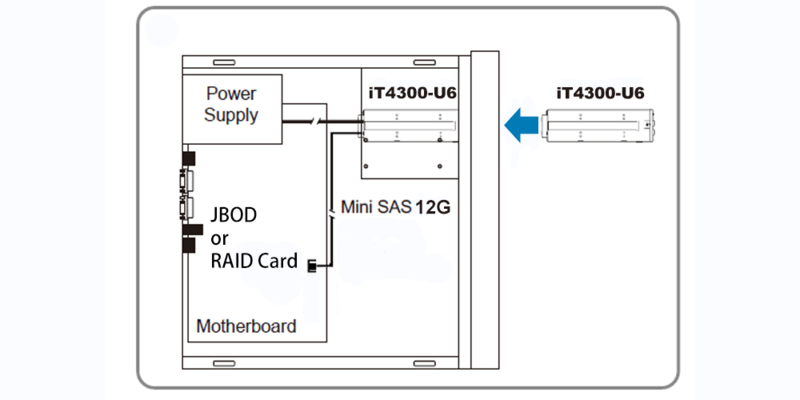 When combined with the iT4300-U6 in RAID 0 mode via RAID card, users can allot 48Gbps of bandwidth for iT4300-U6, enabling each drive to reach its maximum read and write speeds—even 12Gbps SAS or SSD drives! Get ready to experience higher transfer rates and increased productivity like never before! 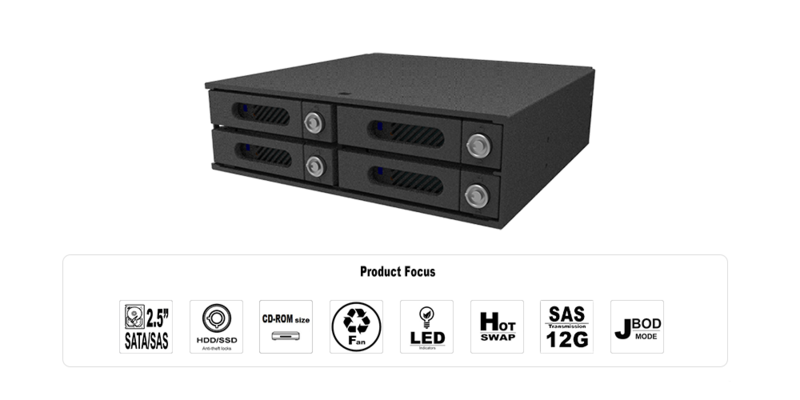 iT4300 is an internal JBOD storage system and compatible 12Gbp SAS / 6Gbps SATA drives designed in 5.25” CD-ROM bay to satisfy the demands of SMB and industrial computing environment. With LED signal leaving you to easily grasp HDD status.